A former freelance writer turned blogger, Josie has written over 400 articles and reviews in just a brief career. He writers blogs on making money, entrepreneurship, technology and also travels extensively where he gives tips and advice to fellow travelers. An economist by profession he offers consulting services in Competitive Intelligence, Market research, trends and an array of related services. Great post. This tool is another step taken by Google to make the life of webmasters easy & really helpful to remove those links which we can’t get removed by contacting website owners & other sources. The biggest and the most difficult task is to build backlinks, removing it is not much harder..
From last few days my blog’s google search traffic is decreased by 80%. I don’t know what is the reason behind it. Is it because of bad backlinks? My blog url is www[dot]thecrazyprogrammer[dot]com, please check it and tell me exactly what is the reason. I will be so much thankful to you. I checked out your website, and its fairly new, has a SEO score of 67%. Traffic doesn’t build over night, and i’m suspecting you used artificial link building methods. Do it natural such as commenting on other programming forums and giving useful comments and suggestions. That way you’ll be seen as an expert and traffic will flow naturally. Don’t forget to guest post and share your tips with everyone. Good points and a good reminder for people who are worried about what if a competitor point bad links towards your site. Thanks for the share and I’m enjoying amount of solid tips ABT gives to the reader.. 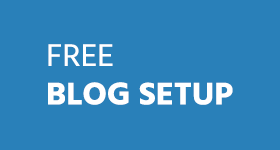 I think ATB should be considered the best authoritative blog which consists of everything a blogger should be knowing about blogging the right way. Really great article on webmasters and i want a Whole tutorial on it can you help me with that? I just want to know how to add links in .txt file plz help me. Some time its happened that few thing that are in our favor, with passage of time, those are against to us. It is same situation for Website owners and SEO man. Because before Google Panguin all links are in website favor but as Google Panguin release, all those links with are not according to our keywords or out content, all are become cause of planty from Google. I think after the recent Penguine 2.0 update, my website is hit badly as I have lost more than 80% of traffic. After lot of analysis I have done many corrections from Content, links, Technical errors, Blog load time etc. But still I feel I have to do a lot of things. I have gained my 40% traffic back but still working on it. In this case I think I should remove these back links. But I dont know how to proceed in this case. 2) In most of my articles I used to provide image source website link as dofollow. Is it really hurting my website? 3) I have removed many W3C validation error, but still 120+ are there which I am not able to fix as they are from blogger side. It will be very much helpful if you can explain me these 2 questions or let me know if some post are there which can answer these 2 questions. Thanks for your comment and i will try and answer some of questions. Your site was hit badly probably because of the badlinks and to some extent non original and unique content. All these factors have an overall effect. 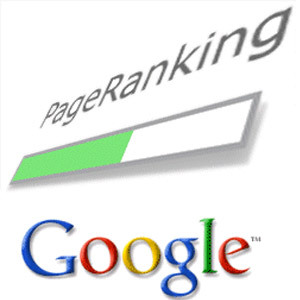 Too many websites were getting higher rankings because of automated spammy links, hey you could buy links and get higher rankings which was unfair to all other sites that used natural seo. Well now if incoming links are not related to your website or content then trouble looms for you. Your answre to 1. I checked those sites and they don’t exist anymore, i reckon they were spammy and you accepted links from them hence you got penalized. Your answre to 2. When you place an image from another source without their prior consent and include links to them, they may report you as spam and that will be detrimental to you. Work on building natural links such as commenting, guest posting , submitting to authoritative article directories, using Twitter, Facebook etc. 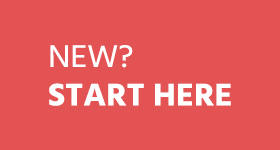 These will help in your efforts to rebuild your site. I receive a lot of emails from people asking me to remove links, links that are on my blog because they hired someone to spam my comments section, when I tell them that I charge a fee for this (why I should remove your spam links for free? ), some of them threaten me with the Disavow tool believing it will hurt my blog – it won’t. I don’t know why some of them kick up such a fuss as my blog is nofollow. You have really written this article well and I must appreciate your effort. One of my blogger friend came to me and really furious about decline in his search traffic. I did a few analysis and discovered that someone was point a spamy blog to his blog with over 200 links. The Disavow tool which was introduced last year by Google was a life-saver. All that needed to be done was to tell Google to ignore the entire domain and within weeks, things got back to normal. I really hope lot more people can learn from this. 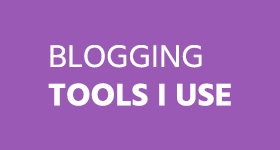 Bad backlinks are really risky for every blog. Your point “How Disavow Links May Harm Your Website Rankings” is really helpful for me. Thanks for sharing this great information. You are welcome Arindam, i’m glad it was helpful. I think this feature of Google webmaster will make easier for webmaster to work more accurately as sometime suddenly a bombing click start on your blog so now you can report them through this feature. 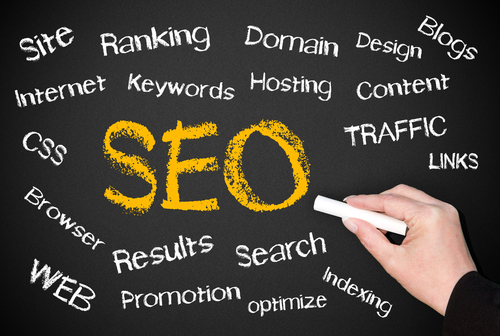 I have experience of this tool and I found it very helpful for webmaster. Thanks for sharing your knowledge. 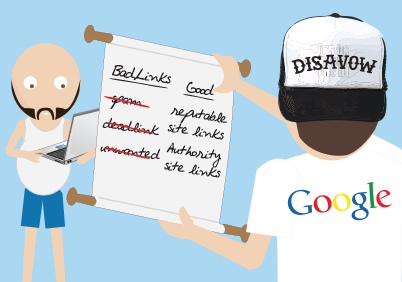 Bad backlinks will too harmful for every blogs. It will penalize any blog by Google. I really like this post as well @josie. It’s really valuable and helpful post. 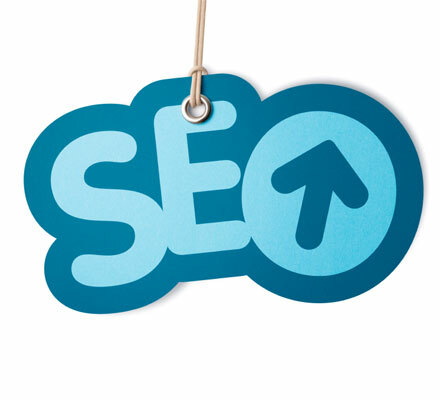 Thanks a lot for share your strategy about how to rid bad backlinks. Yep with Google cracking down on badlinks it will be important for bloggers to avoid being penalized. The homework rests on you and it won’t matter whether or not the links were brought in deliberately by some websites, or are as a result of you allowing them. My pleasure buddy. I really liked your post. Hope I will get some more posts from you in this blog. I’m regular visitor of this blog and reading all posts.